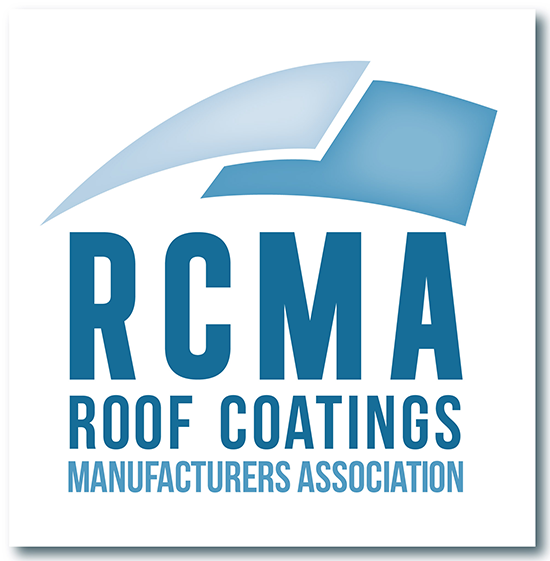 Interested in joining the Roof Coatings Manufacturers Association (RCMA)? Join online now or download the attached application here to apply for membership with the Roof Coatings Manufacturers Association (RCMA). Please contact RCMA Staff Associate Sam Furlong at [email protected] with any questions regarding membership. Any firm, partnership or corporation engaged in the business of supplying products, equipment, machinery or services to Regular Members [manufacturers of cold process protective roof coatings] for use in their businesses shall be eligible for membership as an Associate Member. Associate Member dues are $4,000.00 per year. Any firm, partnership, or corporation engaged in the business of manufacturing [or selling private-labeled] [a] cold-process protective roof coatings, [b] cold-process pavement maintenance coatings, patching and repair compounds, or [c] cold-process industrial coatings, shall be eligible for membership as a Regular Member. The coatings described in this membership category shall include both bituminous and reflective products. Dues are based on the volume of product shipped: a flat fee of $2,500 shall apply up to the first 50,000 gallons of product shipped, plus $300 for increments of every additional 50,000 gallons shipped, with a maximum dues amount capped at $20,000. Example: XYZ Company manufactures both bituminous and reflective products. For 2016, the volume of XYZ’s shipments for all of its roof coatings products was 400,000 gallons. XYZ’s total regular member dues for 2017 would be $4,600.00. REGULAR MEMBERS DO NOT NEED TO INCLUDE PAYMENT WITH THIS FORM. ONCE WE RECEIVE YOUR SIGNED APPLICATION WE WILL HAVE ASSOCIATION RESEARCH, INC. (ARI) CONTACT YOU TO DETERMINE YOUR DUES AMOUNT, AND THEN YOU WILL BE SENT AN INVOICE. ASSOCIATE MEMBERS MAY SEND PAYMENT WITH THIS FORM OR WAIT FOR AN INVOICE. © Copyright 2018 Roof Coatings Manufacturers Association. All rights reserved.